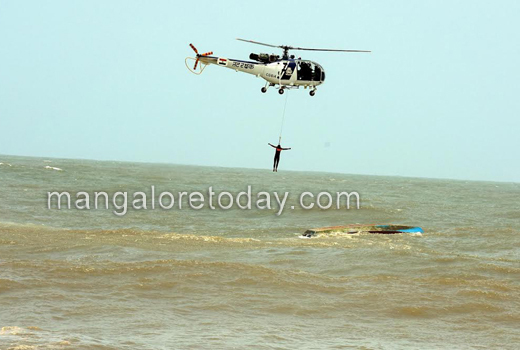 Mangaluru, Aug 06, 2016: Two lives were lost in a tragic incident reported from near Ullal estuary on August 6, Saturday afternoon. 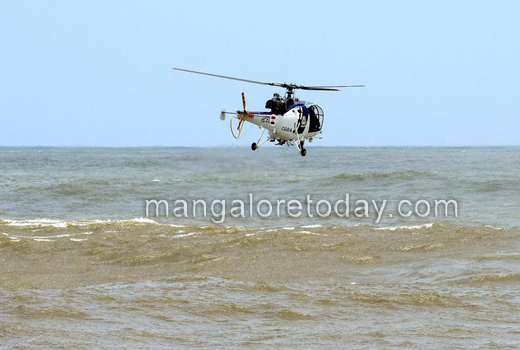 If a fisherman who had ventured into fishing along with two others in a traditional boat, met a watery grave after his boat capsized, a youth who rushed to their aid also fell ill and lost his life. 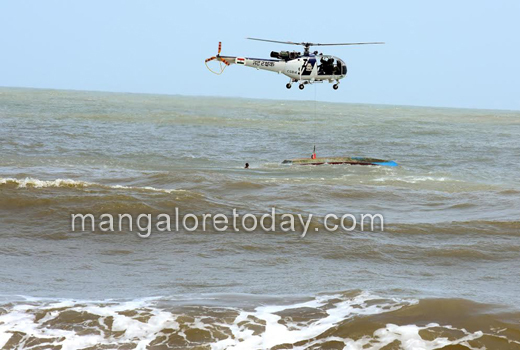 The fisherman who died in the boat capsize is Delhi Chandan, while the youth who lost his life in his attempt to save the former is Fayaz, a resident of Ullal Kotepura. 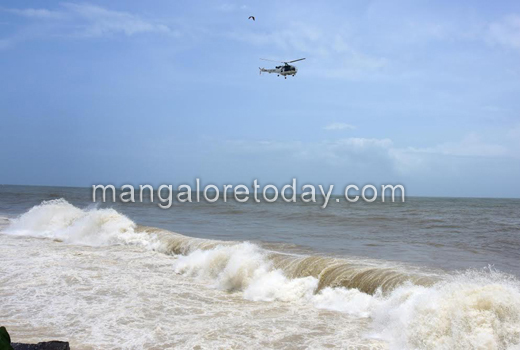 The tragedy took place due to adverse weather conditions when Chandan along with two other fishermen from Tamil Nadu namely Mehenas and Kumar had ventured into fishing. 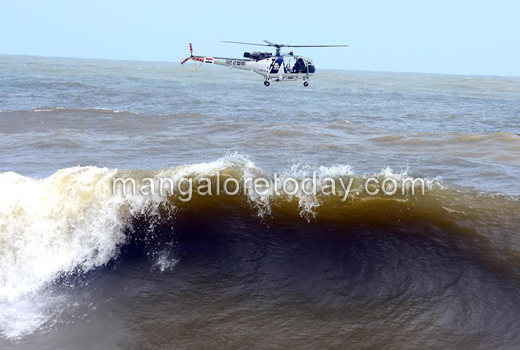 Seeing the boat sinking, two locals namely Rameez and Fayaz rushed to the help of the fishermen and rescued Mehenas, while the Coast Guards rescued another person named Kumar. 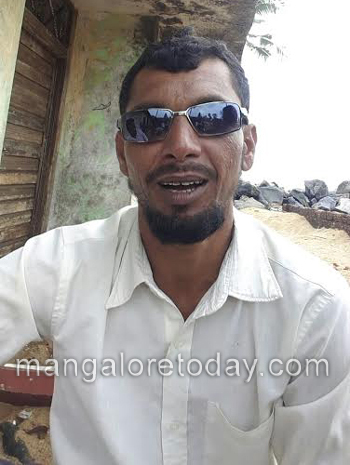 Meanwhile, Fayaz who had plunged into the waters fell very sick and was rushed to a hospital in Mangaluru where he breathed his last. 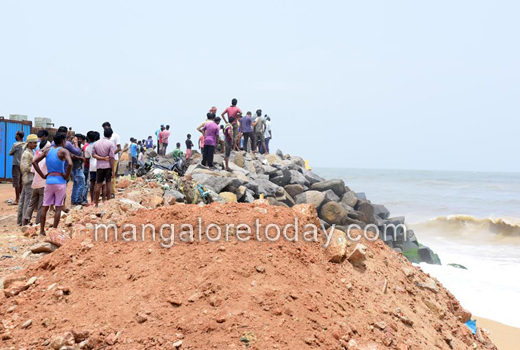 The Government will announce compensation to the family but did they provide any safety to fisherman before venturing into sea. Money cannot bring back the lost life, its the fact. Don’t the fisher men wear life jacket when they venture into sea? the government have to provide safety to the fishermen as the sea is rough during Manson,ever the sharp swimmer cannot swim. A tragic incident. The man who jumped to rescue breathed his last. 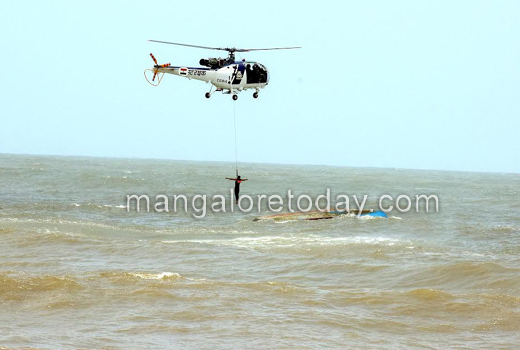 The safety of Fishermen who goes for fishing is very important. Brave heart who died, So sad . There are very few who risk their life for others. May his eternal soul rest in peace.